By post - send it to us with a stamped addressed envelope if you want it posted back to you. Via a chemist - some local chemists have a collection and delivery service available. Prescription requests must be submitted in writing to the Practice. Alternatively you can contact your Pharmacist to make the request on your behalf. Please note that we will only fax prescriptions to pharmacies if the need is clinically urgent. The combined contraceptive pill can only be issued by Pavilion Surgery via a consultation with one of our nursing team. This is because the pill is not suitable for all women and we need to ascertain every 6 months that it is still the safest and most appropriate form of contraception for you and to allow us to monitor your blood pressure as occasionally this rises whilst taking the pill. We also offer Electronic Prescribing - please ask at reception for details or your local pharmacist. 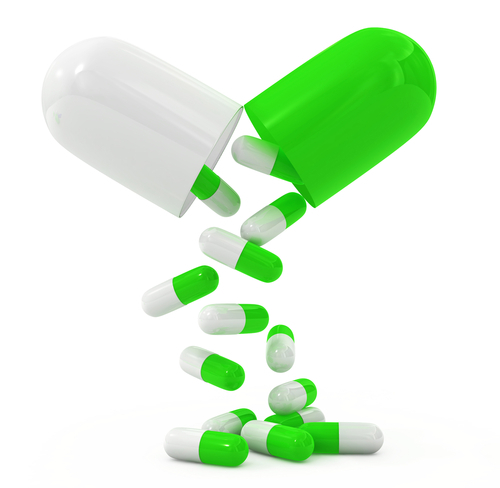 The Electronic Repeat Dispensing service is a convenient way to collect prescriptions. You won't have to re-order or collect your repeat prescriptions from the surgery every time you need more medicine. You can simply collect your medicines at regular intervals for up to 12 months from your chosen chemist. More information can be seen in the downloadable document below.